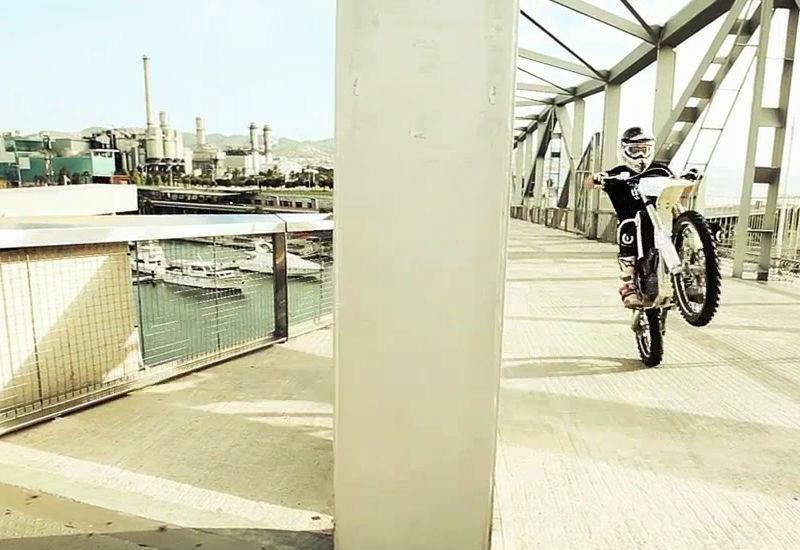 KTM has done the electric dirtbike industry a massive favour with its latest promo. 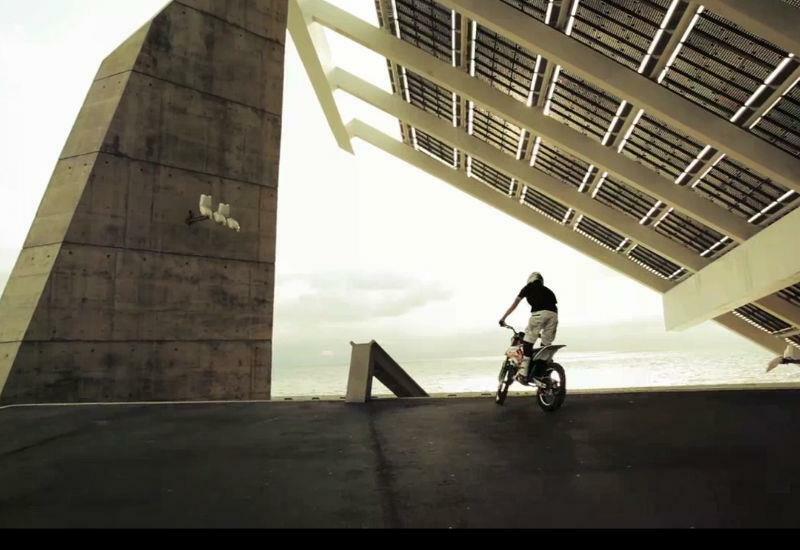 The clip, which shows the lithe, 'leccy Freeride E tearing up Barcelona from bedside to BMX track brilliantly articulates the benefits silent motive power can have. The power of e-dirtbikes to vaporize indignation and opposition to riding from non-riders should not be underestimated. Without leaving a sneering two-stroke snarl or death-metal four-stroke blart it honestly becomes hard to argue that any of what they're doing should be illegal. It all looks like harmless fun. Which…. It is.